I love a good sticky pudding in the colder months. This one I made using Rowse's dark special baking honey. It's great in cakes and the dark variety has a rich caramel taste. 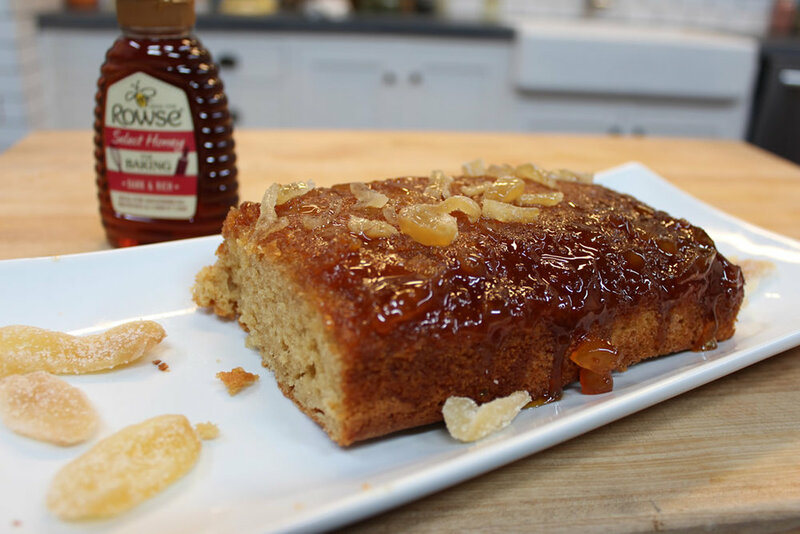 If you can't find it you can substitute the honey with golden syrup, treacle or molasses. Serve hot with a good amount of custard. Perfect for those cold winter nights in.